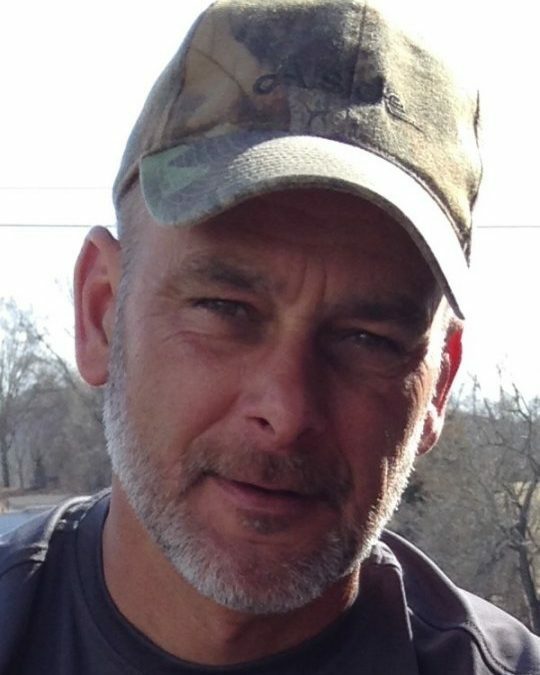 Michael J. Burkhart, age 53, of Bronston, Kentucky, passed from this life unexpectedly on Monday, April 16, 2018 at the Lake Cumberland Regional Hospital. He was born on April 1, 1965 in Merrillville, Indiana, son of the late Kenneth L. Burkhart and Peggy Burkhart Smith. Michael was the owner operator of Burkhart HVAC of Somerset and worked diligently in serving the people of Pulaski and surrounding counties. On October 18, 1986, he was married to the love of his life; Paula Price Burkhart in Jacksonville, Florida, together they have celebrated 31 years of life together. Michael proudly served his country in the United States Navy. He was a member of the NRA, NWTF and enjoyed outdoor activities, including hunting, fishing and camping. He was of the Methodist Faith. Michael was a loving, kind and compassionate husband, father and friend to many, he will be sincerely missed by those who knew and loved him. He leaves behind to cherish his memories; his wife; Paula Price Burkhart of Bronston, Two Sons; Samuel (Taylor) Burkhart of Somerset and Jesse Burkhart of Bronston, a Daughter; Amanda Burkhart of Somerset, Two Brothers; Dennis (Dawn) Burkhart of St. Petersburg, Florida and Jeff (Annette) Burkhart of Jacksonville, Florida, a Sister; Nancy (Ed) Jones of Elkhart, Indiana, and Three Grandchildren; Weston Burkhart, Dexter Jones and Simon Jones, Two friends, that are like Brothers; Kelly (Nancy) Ellis of Adair County and Marty (Karen) Hunt of Somerset as well as a host of Nieces, Nephews, Great Nieces, Nephews, Cousins, other relatives and friends. Visitation will be on from 4:00 p.m. until 7:00 p.m. on Thursday, April 19, 2018 in the Chapel of Southern Oaks Funeral Home. The Funeral Service will be at 7:00 p.m. in the Funeral Home Chapel with Bro. Will Brown officiating. Interment will be on Friday, April 20, 2018 at 11:00 a.m. in the Mill Springs National Cemetery with Full Military Honors by the American Legion Post #38. In Lieu of Flowers, contributions are suggested to the American Legion Honor Guard Post # 38 and/or the Wounded Warriors Project.  Southern Oaks Funeral Home is entrusted with the arrangements for Mr. Michael J. Burkhart. All who knew you, loved you, Mike. You were like a little brother to many of us as you grew up. Always willing to help others, you are the nicest and most caring person I have ever met. You will always be in our hearts, We Love you, Mike! With a broken heart, I am commenting on my cousin’s obituary, Michael Burkhart, taken from us way too soon. Sending all of my love and prayers for his wife, children and family. I am praying for the Lord to give you strength through this very difficult time. I am so very sorry for your loss. Our family is devastated ~ Mike was the youngest of my Grandmother’s 17 grandchildren, of which I am one. He was one of my very first friends, as cousins usually are. Even though we lived miles away from each other over the years, I always loved and admired the way you lived; your long-standing love and devotion to your wife and children, as a hero who served your nation with pride in the U.S. Navy, and loved the outdoors~hunting, fishing, and camping. I wish we could have went on that Colorado Elk Hunt together, that we spoke about!! And save some of those Heavenly fish for me!! My Prayers and thoughts go out to Michael’s family. Michael was a kind and decent man and always had a kind word. He will be truly missed .